The United Kingdom gay men’s health charity GMFA has just posted a new series of posters around London. The posters urge people to get tested for HIV — but the new “Me. Him. Us.” campaign is directed at gay black men in particular. 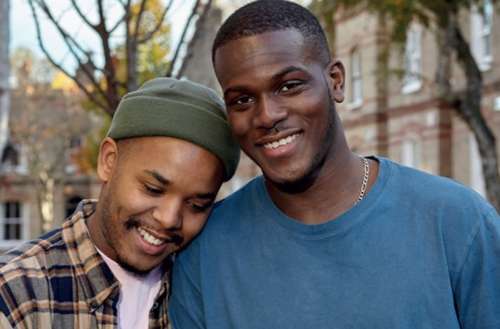 GMFA’s campaign is one of the few public health campaigns directed at the queer black and minority ethnic (or BAME) community. The campaign highlights the importance of regular HIV testing. The posters read “Me. Him. Us. 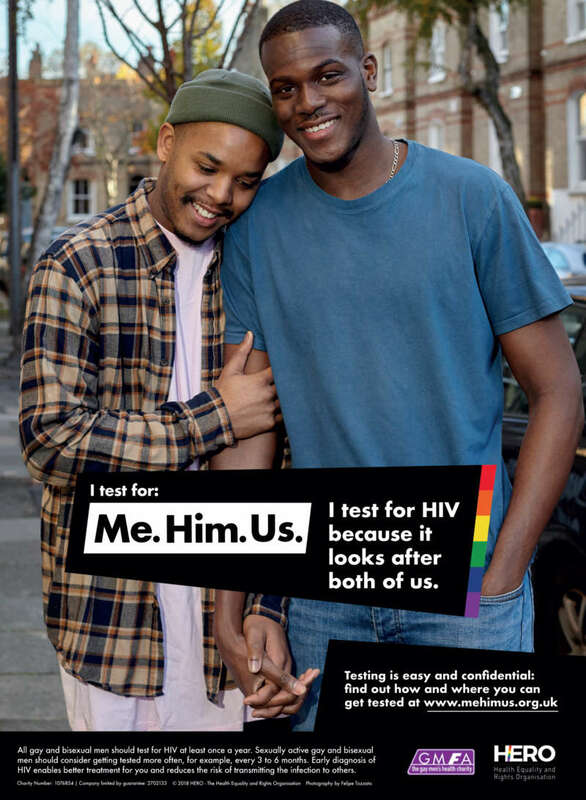 I test for HIV because it looks after both of us. Testing is easy and confidential. 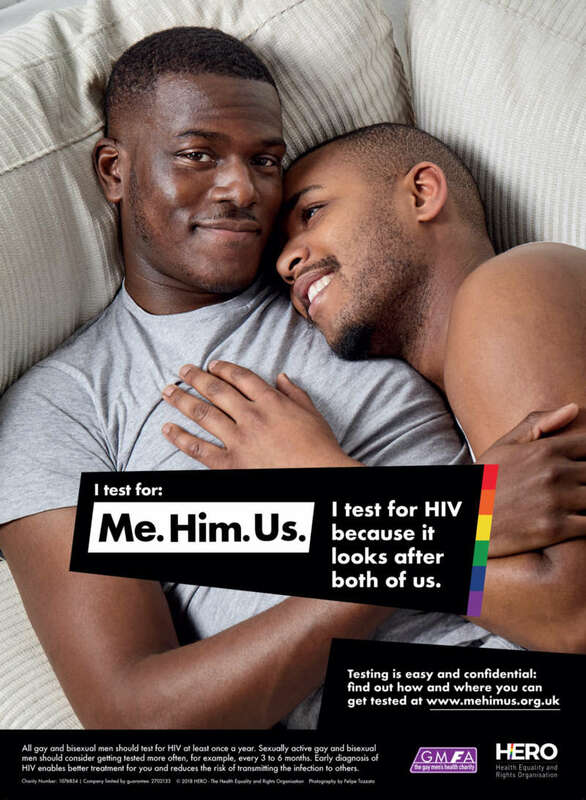 Find out how and where you can get tested at www.mehimus.org.uk.” That website forwards back to GMFA’s website. The posters were developed with HERO, the Organization for Equal Employment and Rights, and designed by those in the BAME community. Most health professionals don’t like to admit it, but reflecting diverse audiences can be challenging for them. It’s difficult, especially if you don’t come from those communities or understand how to reach us effectively. 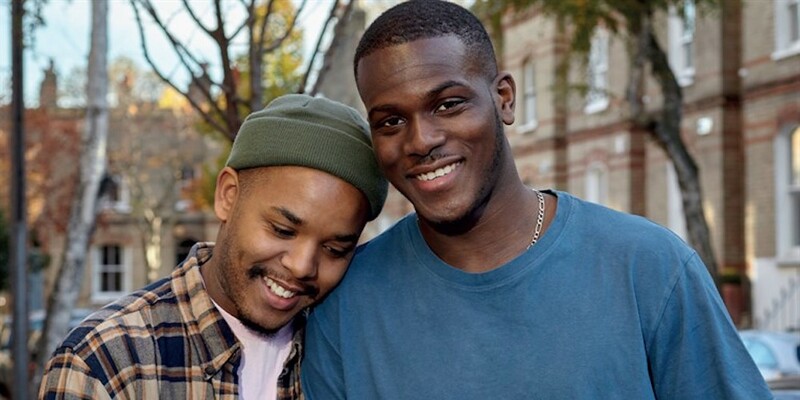 The lack of visibility of men from black, Asian and other ethnic minority communities in sexual health promotion has been well documented as having an impact on BAME men’s sexual health and risk taking, which ultimately plays a role in the disproportionate rates of HIV infection in this population. This is why the Me. Him. Us. campaign is so important. It was created by BAME gay and bisexual men for BAME gay and bisexual men. This campaign speaks to us. What are your thoughts on the “Me. Him. Us.” campaign? Sound of in the comments.